Denmark’s GamuT has a reputation for incorporating the best parts into beautiful chassis. But as with many of its products, it is the details of the company’s new D3i preamplifier that make it a standout. GamuT’s engineers are highly skilled designers with backgrounds in psychoacoustics—which basically means that they’re focused on aesthetics and physics, and that they spend a lot of time fine-tuning using their ears, as well as test equipment. 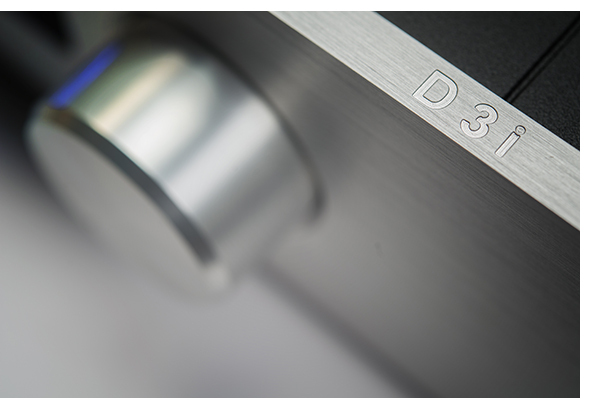 As with artfully designed Danish furniture, the casing of the D3i offers beautiful, understated elegance. Its brushed-aluminum front panel comes in a choice of silver or black, and the body is black regardless of faceplate choice. The top of the unit features two sets of vents for heat dissipation, with a series of oval slits toward the rear of the case and a forward set of vents spelling out the company’s name. 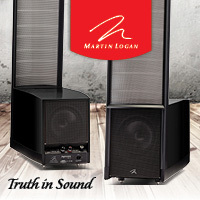 At about 4 inches tall, 17 inches wide, and 16.5 inches deep, the unit is rack friendly; and it weighs 26.5 pounds. Supporting the unit’s heft are four specially designed feet, which help isolate the chassis and sensitive internal components from unwanted vibration. The power switch is hidden just beneath the front panel. 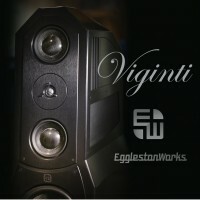 Two huge machined knobs rotate to set the source and volume, while three dime-sized buttons across the center of the unit control the illumination level, home-theater bypass, and mute. To help navigate the options, a control panel window resides in the middle of the faceplate and small blue indicators beneath it identify the selections. 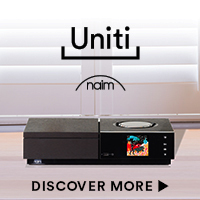 The unit comes with a remote that offers control of other GamuT products, should an owner have them in the chain. 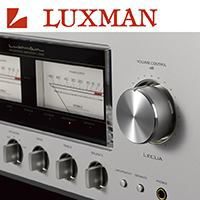 For those not requiring the home theater bypass function, the CD input can be configured as a regular input, controlled by the volume control, but the functionality must be activated on the rear panel. The D3i is a solid-state preamp designed in a dual-mono configuration, with the left and right channels functioning independently. 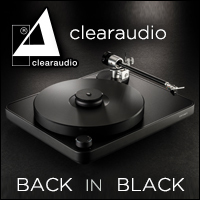 Even beyond circuitry, each side has its own power supply—which results in extremely clean playback. 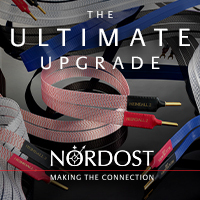 As with most preamps, the setup process entails simply attaching the power cord and interconnects. 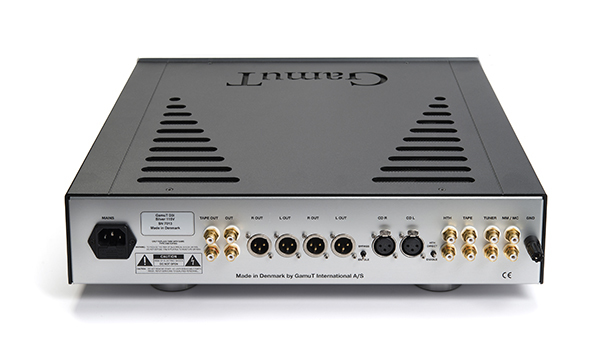 It offers a mix of RCA and Neutrik XLR inputs to facilitate linestage functionality: Four sets of RCA unbalanced connections are labeled for tape, tuner, home theater bypass, and RIAA—the latter of which is accompanied by a grounding post, making the D3i turntable-ready with the owner’s choice of outboard phonostage. And a set of balanced inputs is available for a CD player. 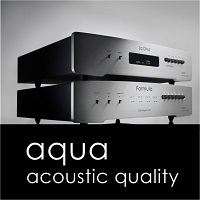 Several output choices enable connection to the preferred power amplifier: two sets of balanced outputs, a single set of RCA outs, and a pair of Tape Out RCAs for those connecting directly to a recording device. Even before burn-in, the GamuT is not overly warm or romantic, but very pleasantly relaxed. 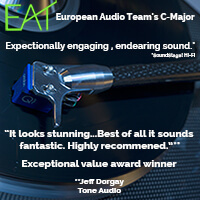 The organic-sounding playback does not command attention by bloating, magnifying, or over-accentuating sonic elements. It’s rather like sitting six rows back from the stage at an unplugged musical performance, without the sonic degradation of the lower-quality audio equipment used at many amplified-music venues. These attributes prove beguiling and consistent regardless of the music type or recording quality. Defying the band’s low-fi punk roots, Fugazi’s album 13 Songs rarely sounds this good. 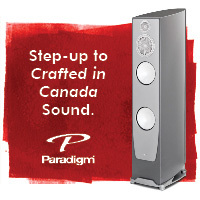 Because the D3i’s sound is so natural, it’s easy to settle into the music and forget about the preamp. 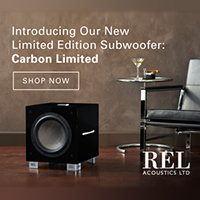 Music simply floats out into the room with an enticing sense of ease. 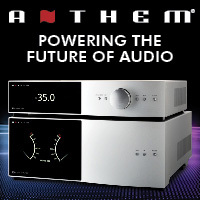 This preamp presents vocals with solid and upfront imaging, reinforcing the illusion of a live performance. Cymbals twinkle with a complex mix of texture and frequency. Horns avoid a bright edginess, gathering instead a refined and emotional element, as experienced in Miles Davis’s album ’Round About Midnight. String instruments offer a similarly detailed and realistic-sounding pluck or strum, or draw of the bow. And piano notes are delivered with both firm plunk and delicate decay. With the D3i, GamuT manages to create a sense of depth that places instruments toward the back of the soundstage, seemingly behind the rear wall, with the left-to-right soundstage exceeding the physical boundaries of the speakers when tracks pan to the extremes. At the same time, musical elements remain realistically conveyed. For example, Jeff Buckley’s voice during his rendition of “Hallelujah” emits from a seemingly human-sized source; it’s not stretched out artificially to fill space between speakers. On top of that, his vocal crescendos are free from the wince factor that the hard edge of some preamps can create. Despite the musical ease described above, D3i does not compromise bass definition or drum punch. 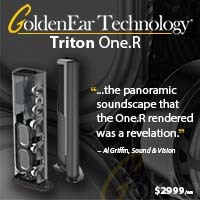 Taught, low notes have no problem reaching out to vibrate a listening seat. Kick drum, snare, toms and bongos have realistic tonal flavor with appropriate impact and texture, but without an eye-blinking level of magnification. Combining all these marvelous attributes, the D3i leaves itself open for little criticism. 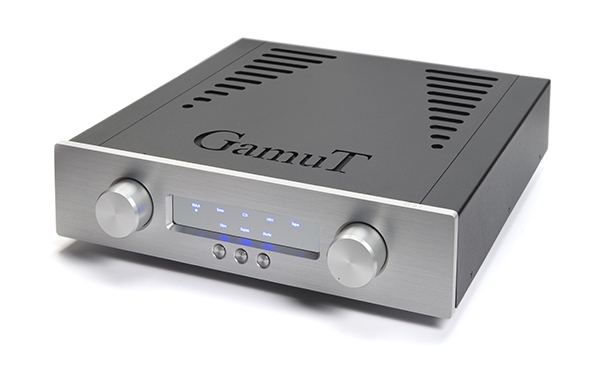 The GamuT D3i ranks among the best preamps I’ve had the privilege to experience as part of my own reference system. After spending a few weeks with the unit, I’ve found that it brings out all the detail and presentation I enjoy, but without sonic edge or detrimental artifacts. 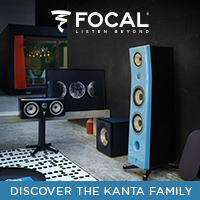 It portrays music with an organic and natural ease that makes it easy to settle in for long listening sessions. 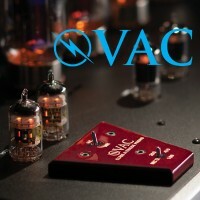 Plus, as a solid-state component, tubes never need to be replaced. Simply turn it on and let it work its magic. And it is home-theater ready should the owner choose to add more channels. The only barrier for a potential D3i owners is its lack of an onboard phonostage, should you be so inclined. 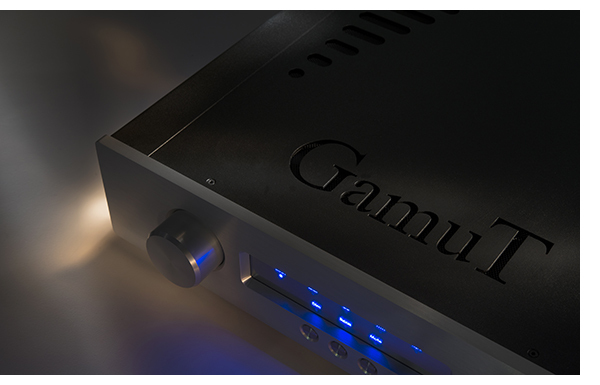 However, GamuT will be offering an onboard phonostage later this year and the price will still be under $10k. 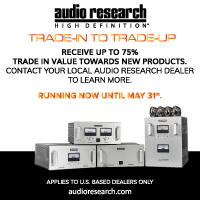 If you find yourself trying to justify the investment of a D3i, here’s one way of thinking about it: For many dedicated audiophiles, flipping equipment is a regular habit. Over time, the losses associated with the trades add up. Those seeking a long-term companion, while other audio sources and amps rotate around it, may find the GamuT D3i to be an ideal choice.